Hip dysplasia is a condition in which the hip socket is too shallow and does not fully cover the head (ball) of the femur, or upper thigh bone. It can affect adults or children, but it is most commonly present from birth. Approximately 1 out of every 6 newborns have a form of hip instability such as dysplasia, and about 2 out of every 1,000 will require treatment. Symptoms of the condition include pain, differing leg lengths, limp, reduced hip flexibility, and “clicking” or “popping” of the joint. Over time, patients may develop a tear in the labrum (the soft tissue that cushions the joint) and damage to the joint cartilage in a condition known as osteoarthritis. How hip dysplasia is treated depends on the severity of the condition, as well as age of the patient. For most, surgical treatment will not be needed during infancy and is a more likely option among older children and adults. When surgery is utilized, it most often occurs in the form of a periacetabular osteotomy (PAO). PAO is a surgical technique which allows the physician to improve instances of hip dysplasia without replacing the joint. Through a series of cuts around the hip socket, it can be moved into a better position, where it covers and protects a greater portion of the femoral head. Once this has been accomplished, the new positioning is fixed with 3 to 4 screws. For the right candidate, PAO is both safe and effective. It allows the surgeon to customize the exact placement of the socket, based on individual patient factors. It improves hip functionality, lessens pain and other associated symptoms, and reduces long-term complications from hip dysplasia. It is less invasive than total joint replacement and is preferable for most young patients. The best results are observed in those who are under the age of 40 and who have not yet experienced extensive damage to the hip cartilage. With a skilled PAO surgeon and the right patient, PAO typically offers good results with a low risk of complication. Following the procedure, patients can expect a hospital stay of 3 to 5 days, followed by limited weightbearing, the use of mobility aids such as crutches, and several weeks of physical therapy. Most activities, including driving and working, can be resumed 6 to 8 weeks after surgery, with high impact sports and exercise resuming in approximately 3 to 6 months. Following recovery, patient outlook is highly positive and the possibility of future hip surgeries significantly reduced. 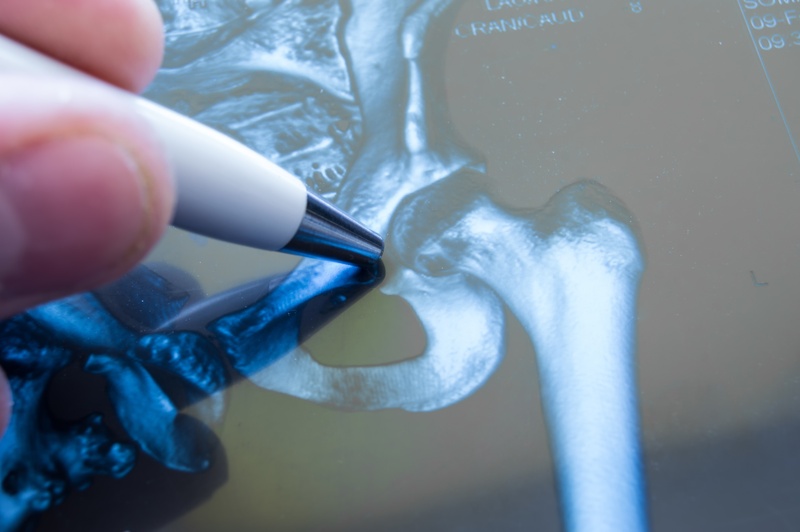 If you or your child have been diagnosed with hip dysplasia, contact the Bone and Joint Clinic of Baton Rouge, and request an appointment with one of our board-certified hip specialists. Together, we can determine which treatment option is best suited to bring relief and restore hip function.